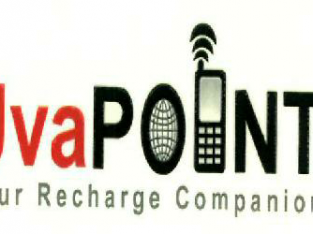 UVA Point is Mobile recharge services in Online. 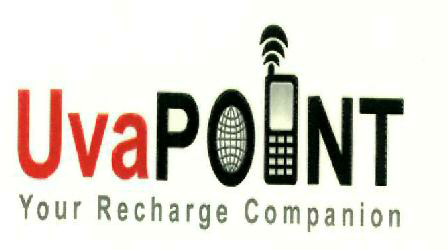 Leveraging, on its national and international strength UvaPoint has promote multi-use, payment operation platform in the form of UVA point. 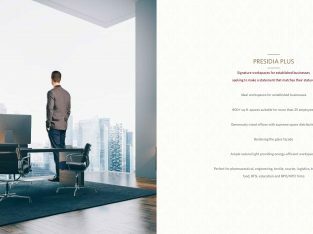 The platform access is enable on all the following modes of communication: SMS GPRS based Mobile Application, Mobile application will work on all platforms – Java enabled phones , blackberry , I phone , Android phones WEB portal. 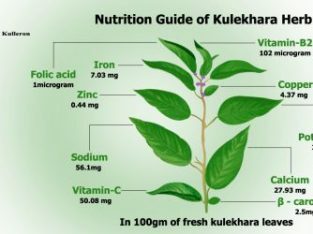 To know more information visit official website.